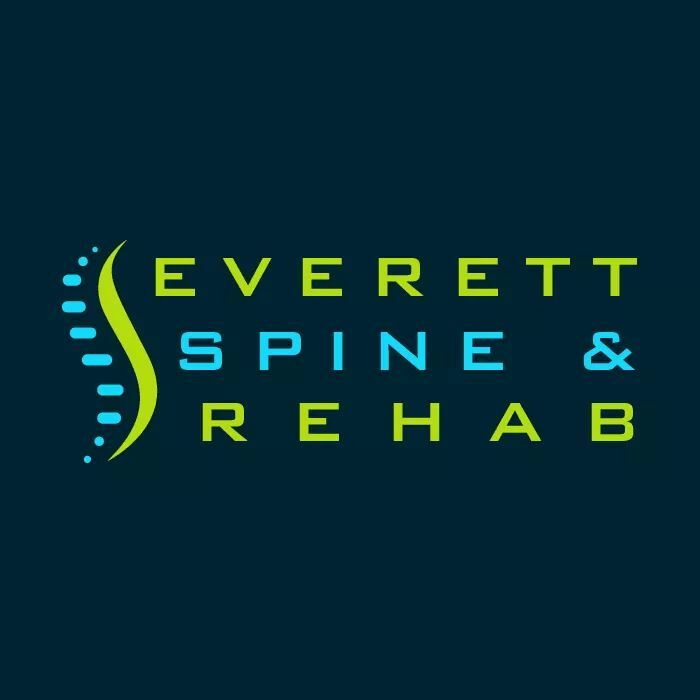 Welcome to the Everett Spine & Rehab blog! If you’re here, the chances are that you are living with some form of chronic or acute pain. You may suffer from a congenital or injury-related spine issue or have pain due to a personal injury from a work, sports or auto-related accident. The good news is that an experienced chiropractor can help you get back on your feet and provide pain relief through a variety of natural and effective rehabilitation techniques. Our team of doctors and therapists are highly trained in assessing and treating motor control, myofascial, strength dysfunctions and pain issues. Our mission is to design the most effective treatment plan that may include a combination of natural rehabilitation modalities. In addition to chiropractic adjustments, these are some of our most commonly recommended treatments for pain relief and faster healing of injuries. Physical Therapy Services: Physical therapy helps patients heal quicker and increase muscle strength which can prevent re-injury and increase range of motion. These programs are custom designed according to each patient’s specific needs. Exercises you can perform at home are a vital aspect of most physical therapy plans. Soft Tissue Techniques: Treatments such as trigger point therapy, massage therapy and myofascial stripping can alleviate tension, reduce muscle spasms, and increase blood flow to damaged tissues and nerves. This results in faster healing and pain relief. Acupuncture: Our resident acupuncturist has a gentle touch and can help relieve pain, tingling, and numbness throughout the body. These treatments are also employed to treat anxiety, restore energetic balance, ease digestion issues and even fight addictions. Ultrasound Therapy: A handheld device using sound wave heat applied to certain injured areas to promote tissue healing and pain relief. We recommend this painless, short procedure to those with muscle and soft tissue damage, tendon and ligament injuries, excessive scar tissue or patients with bursitis or arthritis conditions. Electrical Muscle Stimulation: Excellent for acute and chronic neck and back pain, this device uses interferential currents that speeds tissue healing and release pain-relieving endorphins. Traction: Manual or mechanical traction helps relieve neck pain and lower back issues by decompressing the spine. Traction is a comfortable, painless procedure that reduces inflammation and pressure due to irritated, herniated and bulging discs. If you’re suffering from pain, we can help! Looking for a Chiropractor in Everett That Does it All? 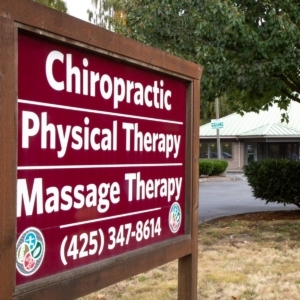 We’re a one-stop holistic healing clinic here at Everett Spine & Rehab in Everett, WA. We have an extensive team of experienced practitioners ready to set you on track for a pain-free, healthier life. Call us today at (425) 310-4014 to schedule a consultation appointment today.